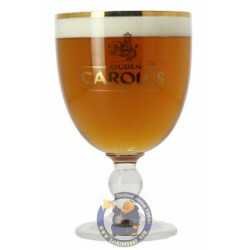 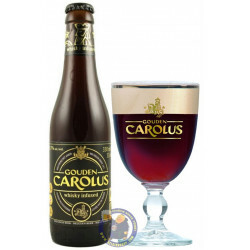 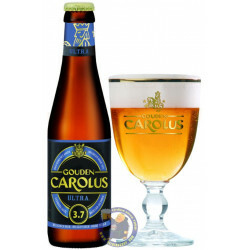 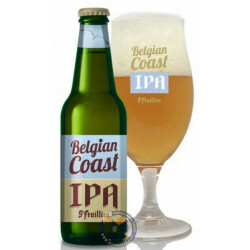 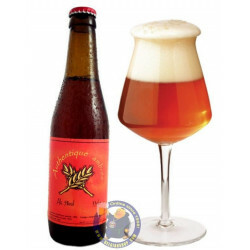 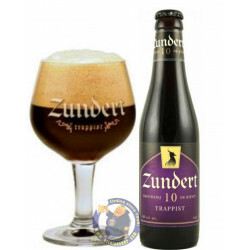 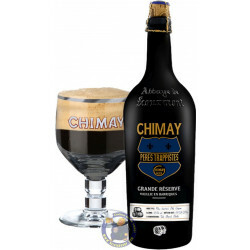 Brewed by Het Anker brewery, this wonderful Gouden Carolus Whisky Infused beer is delivered worldwide. 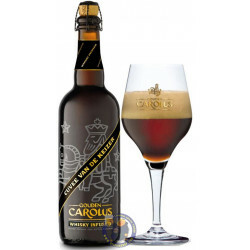 Renowned for its Belgian Dark Ales, Het Anker just raised the stakes to release Gouden Carolus Whisky Infused. 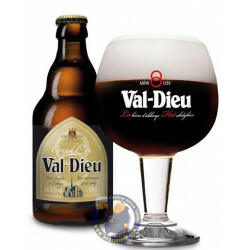 If the name wasn't a giveaway, it is the classic Cuvée Van de Keizer infused with single-malt whisky and barrel-aged in Bourbon whisky casks. 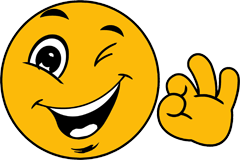 Ronald K. from Tulsa bought this product recently. 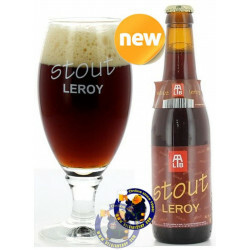 And 6 other customers have bought also this product, and love it. 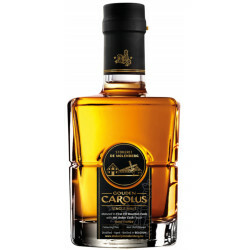 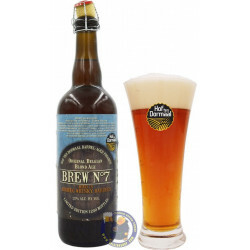 Pouring deep mahogany, the nose is full of spicy, plummy, malty notes and an inviting oaky, peaty character that are repeated in the palate, along with the reassuring whisky character, that lead to a fittingly bitter finish.